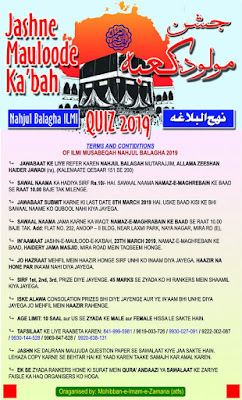 Mumbai Shia News: Why One Qur'an and 73 Islam? Why One Qur'an and 73 Islam? He said that if Quran is one, then why there are 73 Islam. Something somewhere is wrong. True Identity of a Muslim is not wearing skull cap (Modi proved this by not wearing one), nor sporting long beard is Muslim identity. Neither long kurta or short payjama is Islam. A Muslim is the one from whom others are safe by his tongue and his hand, as per the holy Prophet (SA)'s hadeeth. 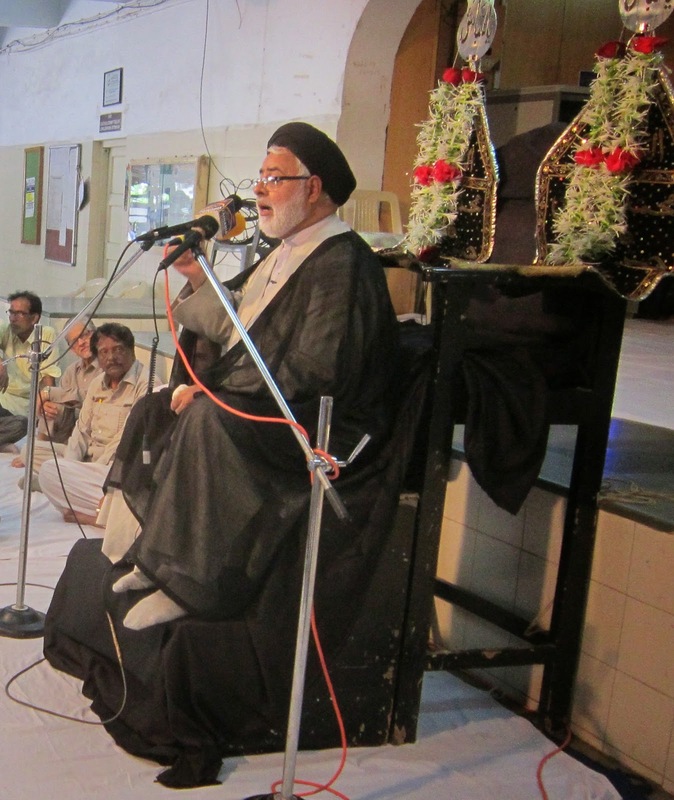 Maulana Kararvi also said that killing is not Islam nor is terrorism. He reminded that back biting is character assassination. It is like eating flesh of a dead brother. When Islam doesn't permit character assassination how it will allow human killing? 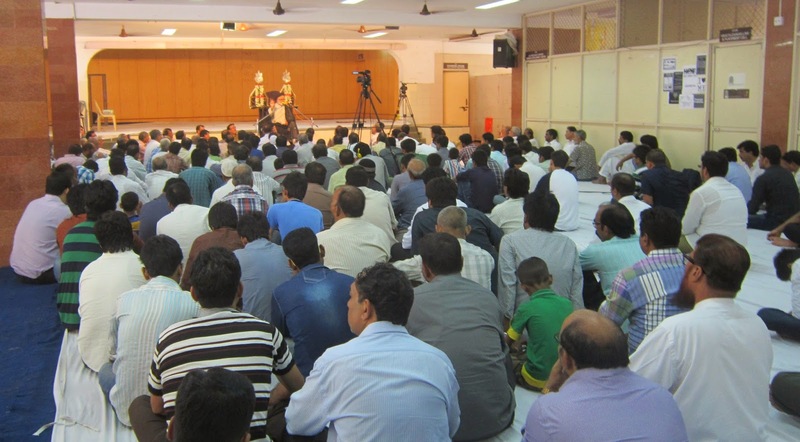 The majlis was held on the fourth death anniversary of marhum Saqib Rizvi.